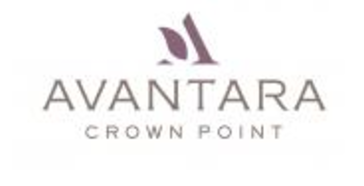 Located in a serene, pastoral setting, just steps away from Parker Adventist Hospital, Avantara Crown Point is fast becoming the area’s provider of choice for progressive medical care. We’ve combined advanced skilled nursing care and post-hospital rehabilitation therapies with a peaceful, healing environment that includes spacious accomodations and plenty of thoughtful amenities. Our distinctive medical residences provide the ideal atmosphere for recovery and relaxation. At Avantara Crown Point, we take pride in offering our guests quality, state-of-the-art medical care with a definitively personal touch. Our friendly, experienced staff works with each guest one-on-one, to address their medical needs and to offer them the highest level of personal service and attention.